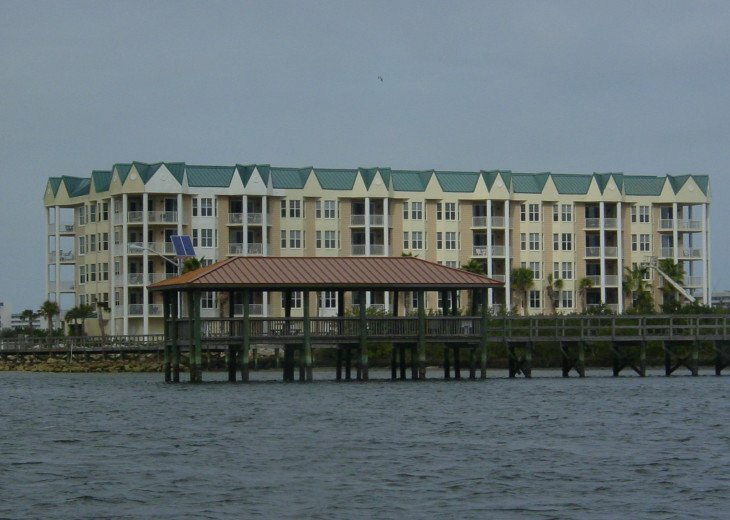 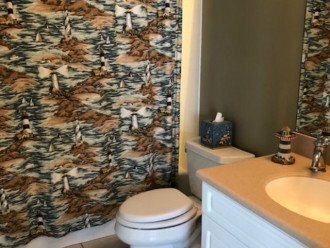 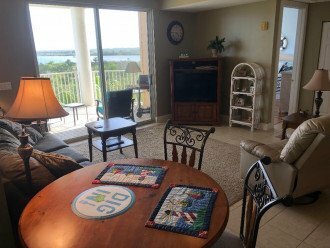 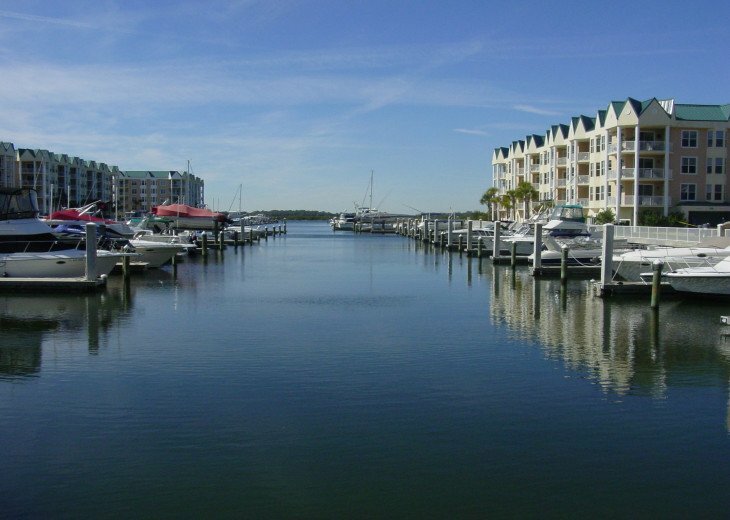 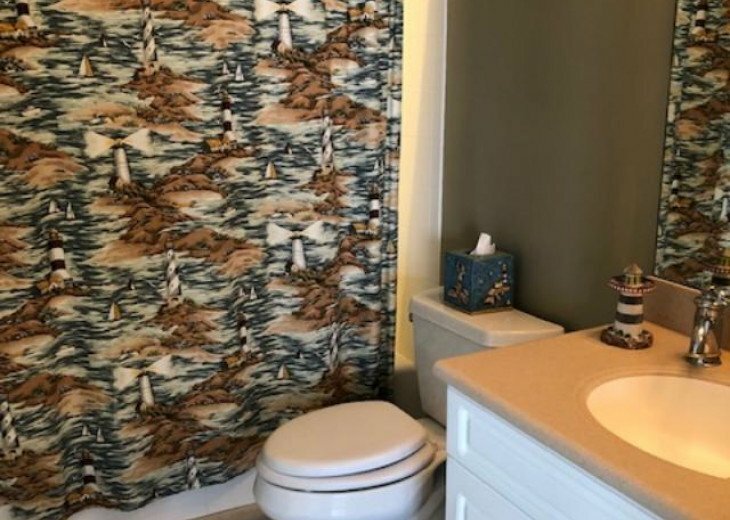 Fantastic Intracoastal , conservation area, and lighthouse views from this top floor 2 bedroom, 2 bathroom condominium on the 142 slip private marina at Harbour Village Golf & Yacht Club at the highly sought after "River's Edge". 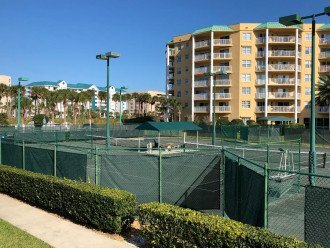 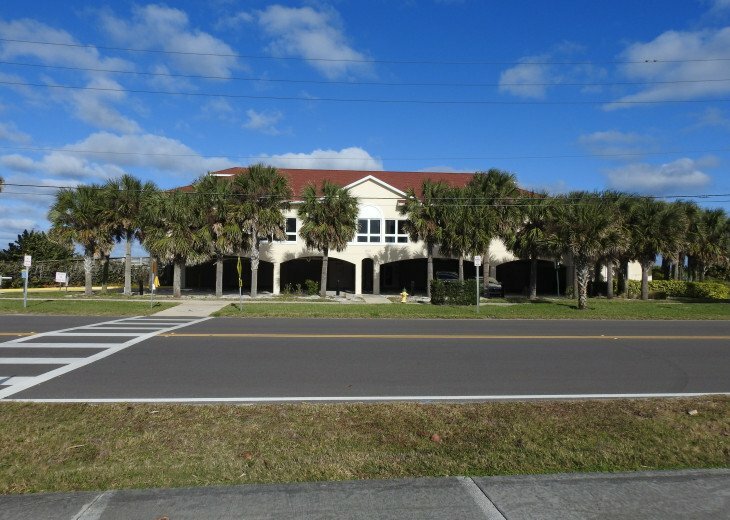 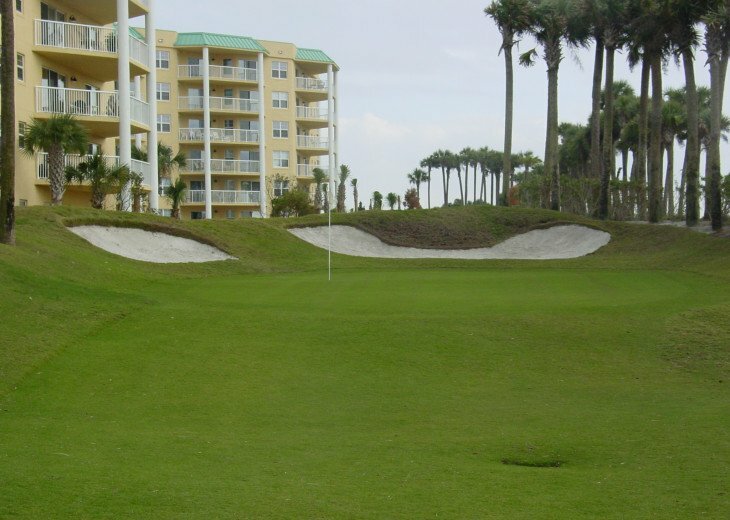 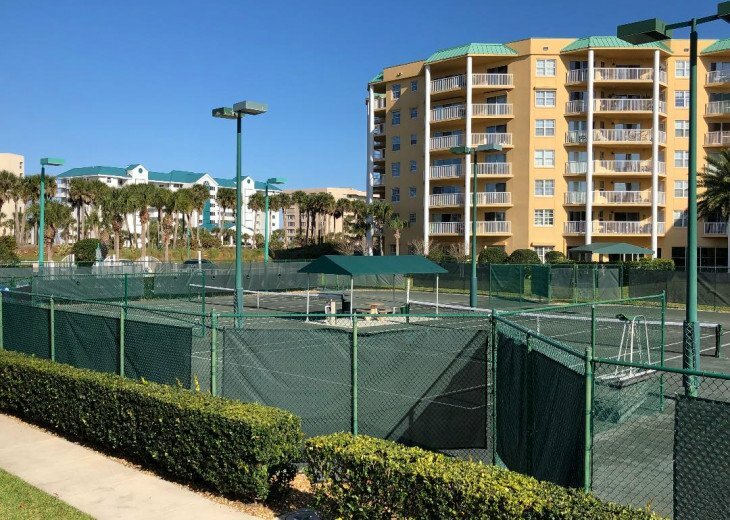 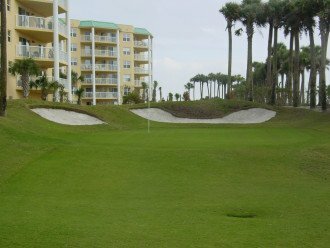 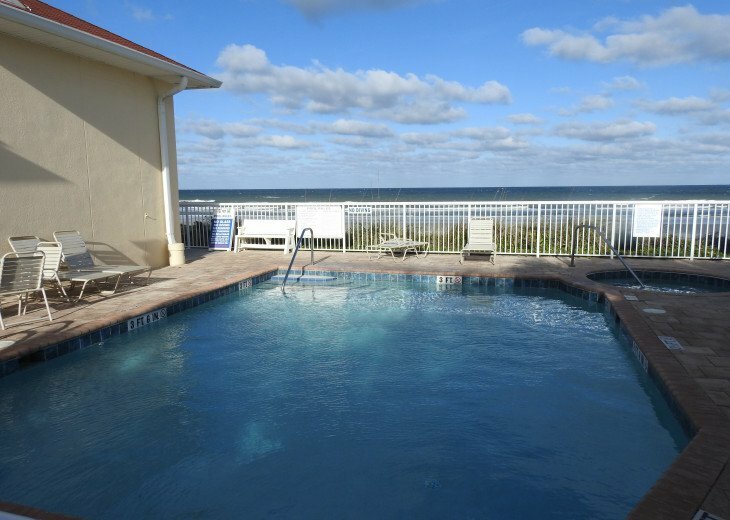 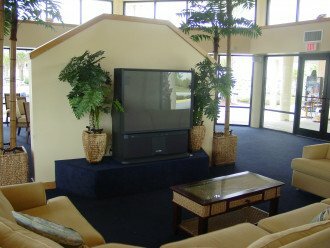 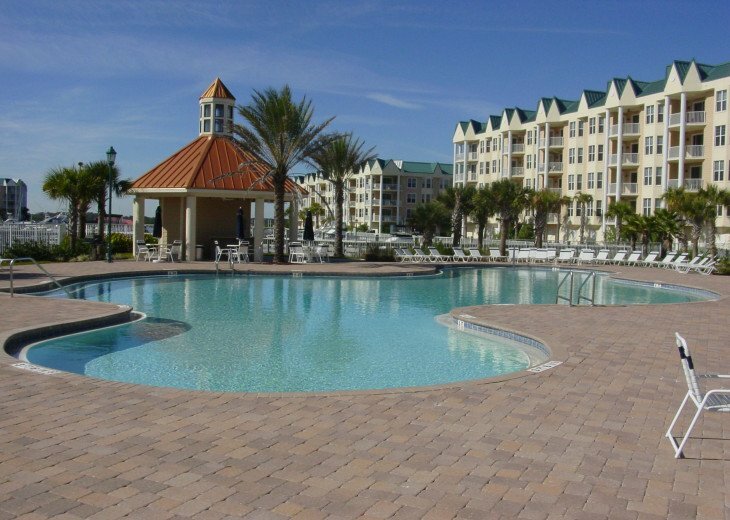 Har-Tru lighted tennis courts, one of the most exquisite executive par-three golf courses in Florida, 7 heated swimming pools/ hot tubs, spas, and full beach club on the ocean with exercise equipment, are some of the free amenities offered at this beautiful, convenient top of the line resort. 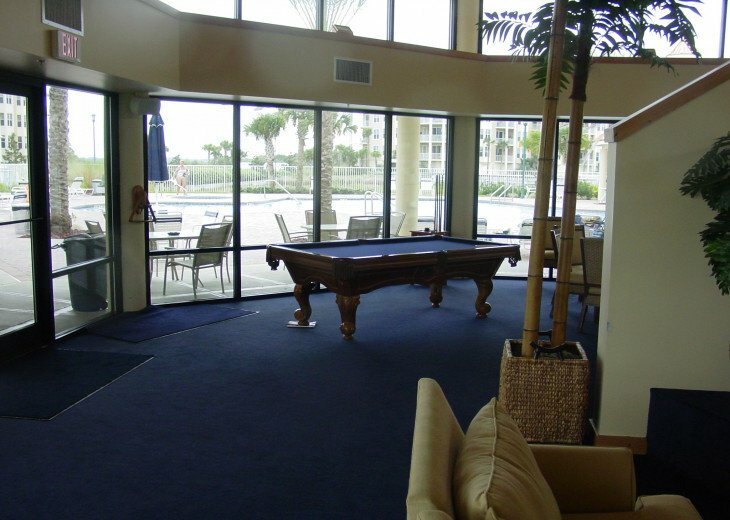 Private beach club for residents and guests only right on the ocean. 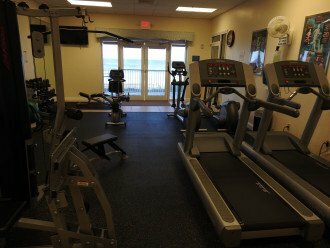 Beach Club has large club room, full kitchen with bar area, high definition TV's, exercise room, bathrooms complete with showers and lockers, wet and dry sauna's, outdoor spa next to the pool overlooking the Atlantic Ocean. 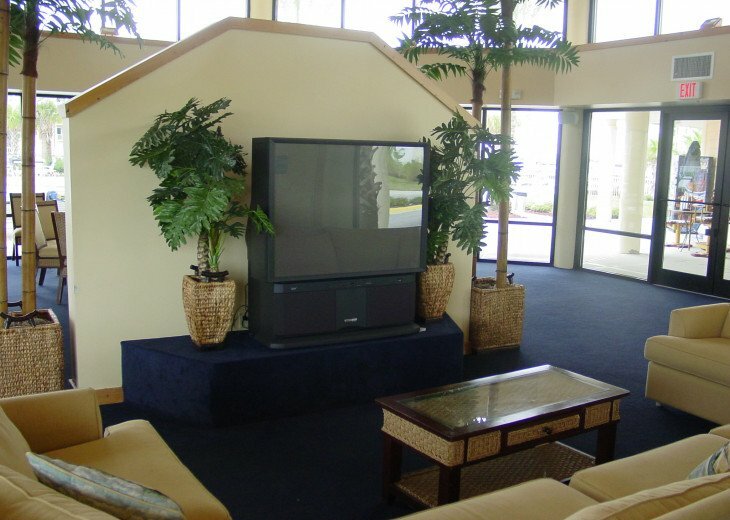 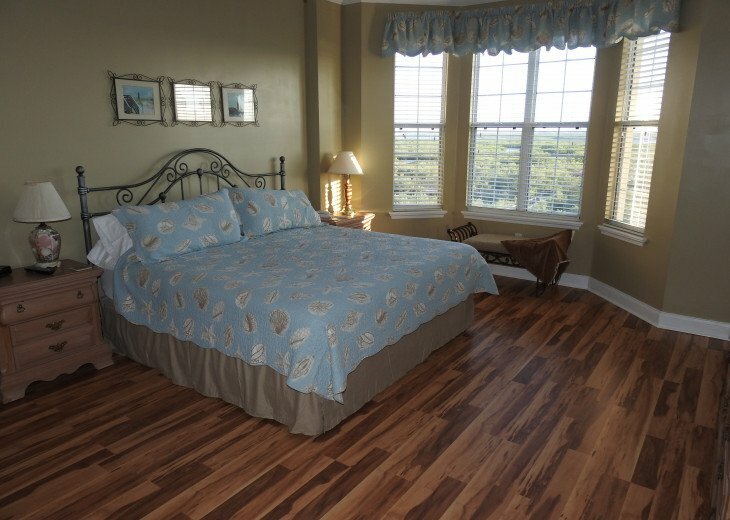 The great view is the first thing guests notice and comment on. 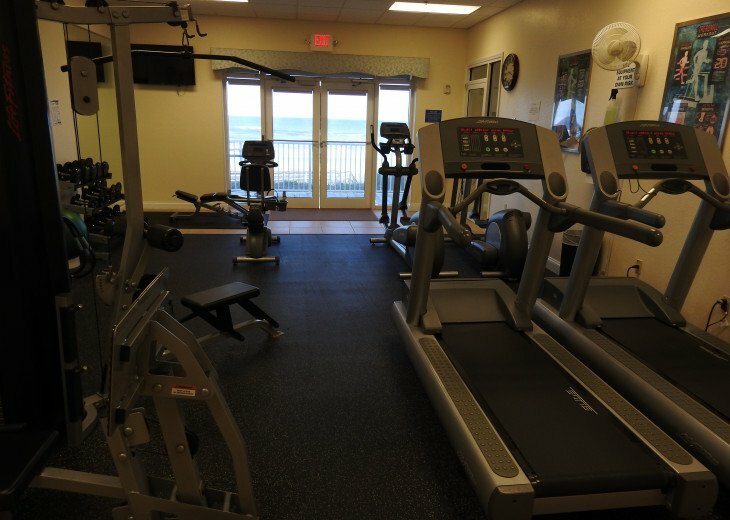 The many amenities offers something for everyone. Although it reminds one of a small quaint fishing village, there are many restaurants and conveniences in the immediate area. 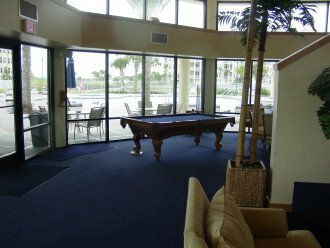 Fishing, swimming, golfing, tennis, playing pool, exercise rooms, spas, saunas can all be had without ever leaving the property. 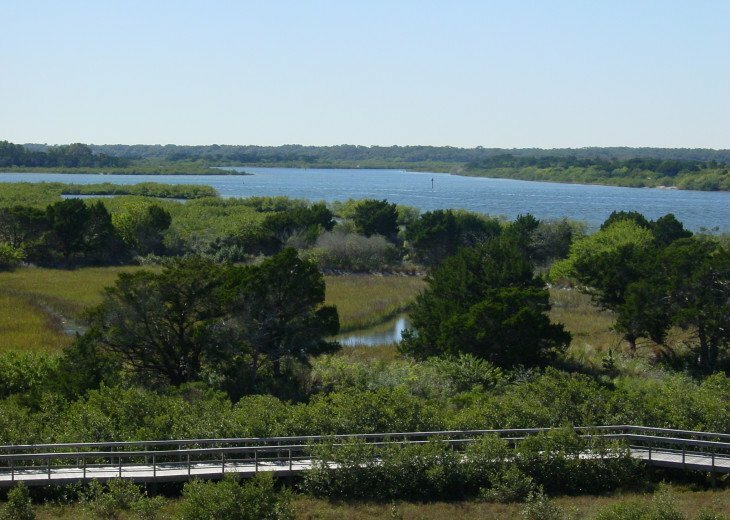 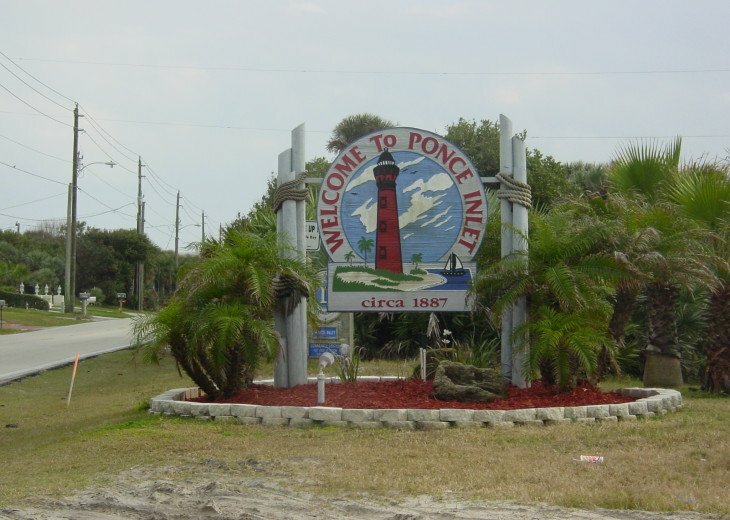 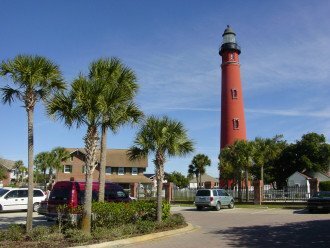 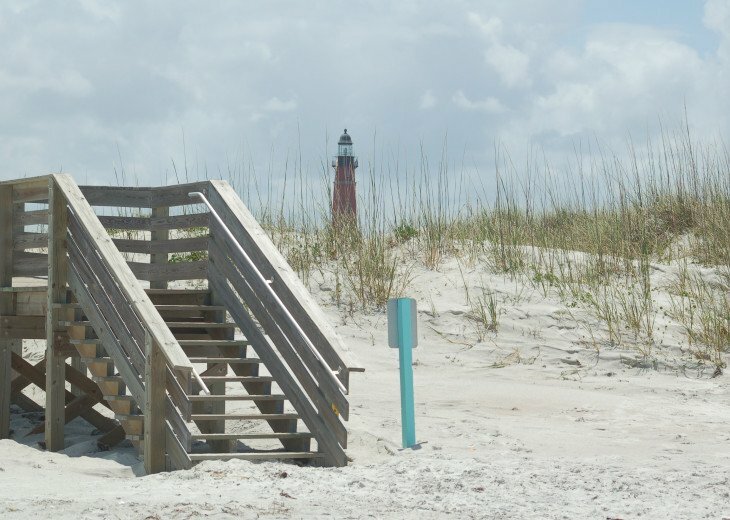 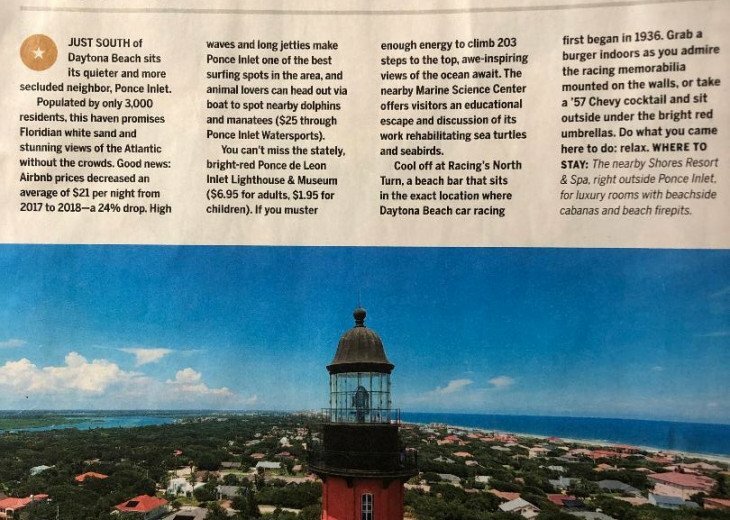 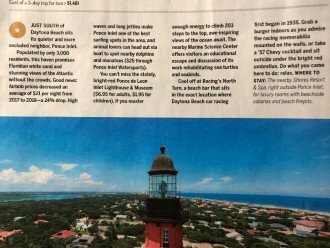 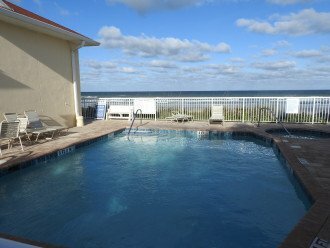 Ponce Inlet is a quaint barrier island conveniently located 10 minutes south of Daytona Beach and an hour from Orlando and the Attractions. 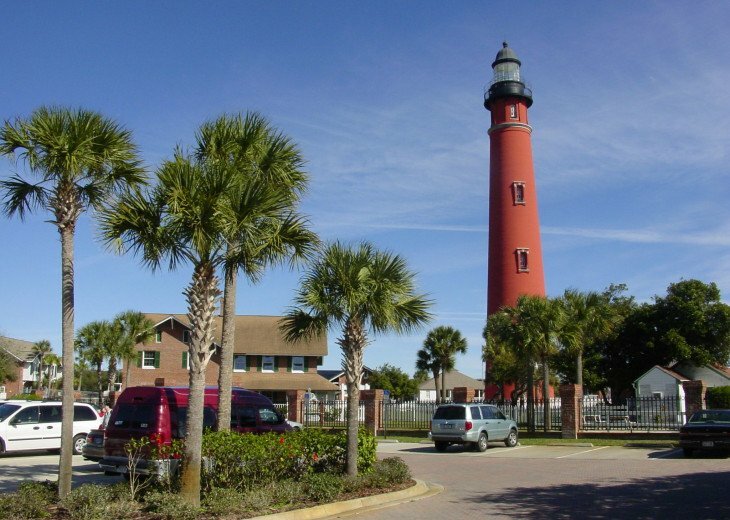 St. Augustine is only 68 miles to the north. 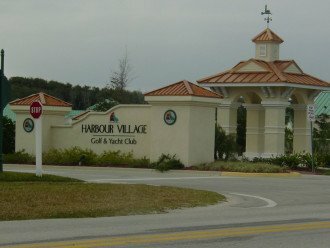 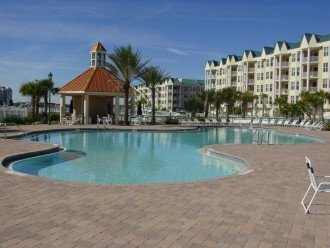 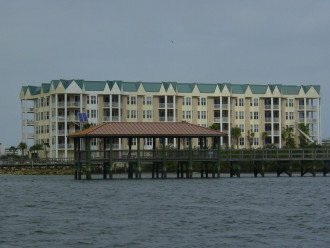 Minimum stays at Harbour Village are 1 month per the condo association rules. 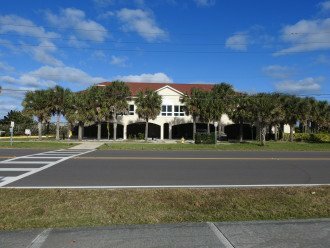 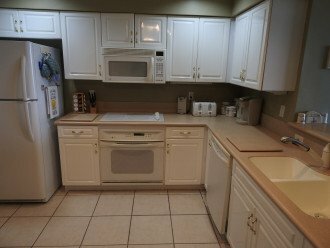 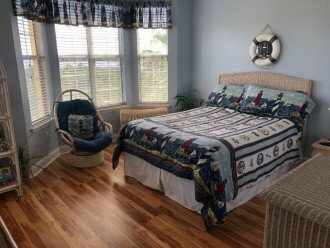 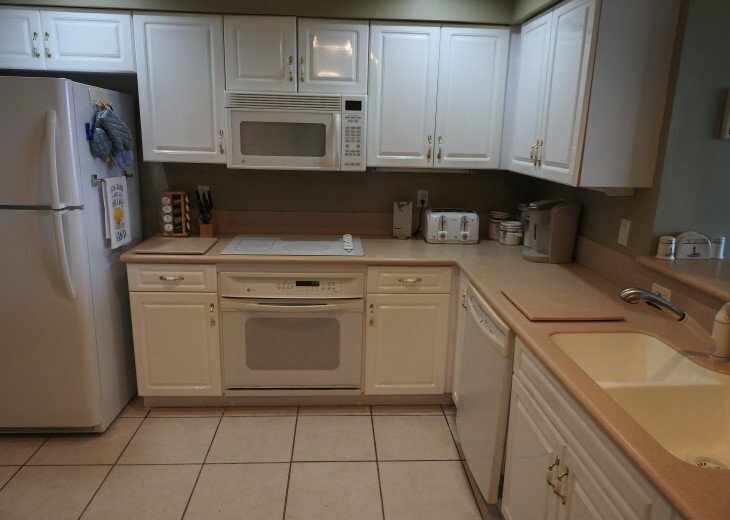 About the owner: We live in Longwood, Fl, an hours drive from the property. 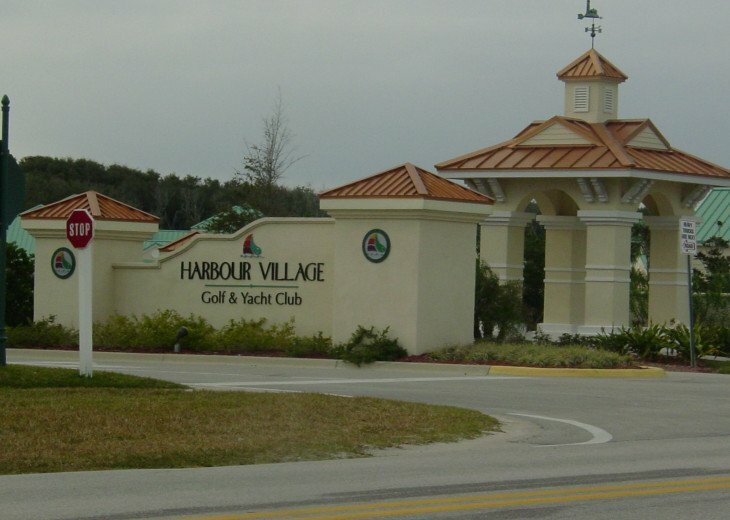 We purchased pre-construction and watched Harbour Village blossom into a well sought after property that all our guests love. 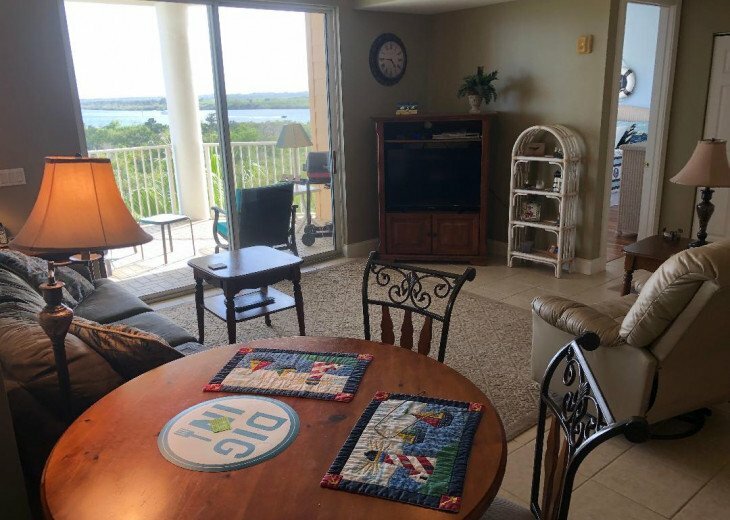 We never get tired of seeing our guests enter the condo and get blown away from the spectacular view from the living room balcony.